This casting call only has a few roles for now but as each episode moves along there will be new roles being cast. 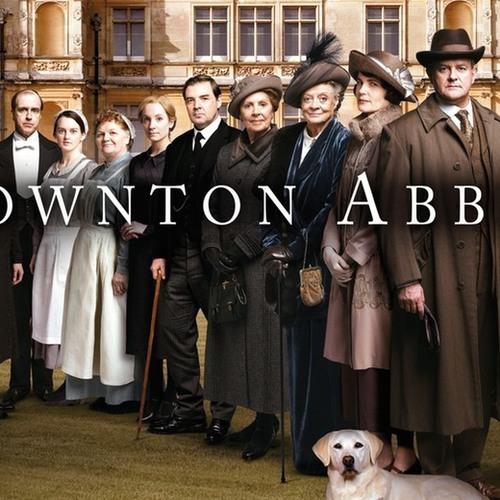 Downton Abbey is a tv show about an aristocratic family living in the Edwardian Era. The series follows not only the family but also that of the servants through several years of history. I came up with an idea for an audio play revolving around a girl named Grace Foster who can see the undead. Upon arriving on Downton she becomes aware something is terribly wrong in the house as one of the undead spirits lurking is not at rest. The main mode of communication will be email and Discord. The script for the first episode has been written and should be about 5-8 minutes long. Surprise me on these auditions. I don't have a particular kind of voice in mind. The narrator's line amount will vary per episode but I think their role is very important. Welcome to Downton Abbey (Evil laugh). An evil lurks around every crack and crevice. Grace Foster took in the lavish scenery in silent contemplation. The story she told Mr.Carson was quite true but she felt a slight pang for not admitting that she was different from everyone else. Grace Foster is a 17 year old woman from a small farming village. Her mother recently died when our story begins and she is unable to keep the clothing shop they owned running after this event. Grace decides to seek employment at Downton Abbey as a lady's maid for Lady Sybil. She is a very headstrong girl with odd quirks due to her ability to see and communicate with the dead. She tries to ignore the undead as best she can but in times of serious peril, she will use her abilities to help. I'm really curious to see what kind of voice I'll get for Grace so have fun and if you have a different interpretation than what I had in mind don't worry and go for what you think sounds right. (curt) I believe that is between us, sir. My mother was a widow Mr.Carson. She decided to use the money we inherited from my father to invest in a business....... I do believe my previous line of work will translate quite well to this position. (in a tired/bored tone) You're free to move on you know. I can't help every ghost I see, if I did I'd never be able to get on with my life. (contemplative) Looks like I'll have to interfere after all. 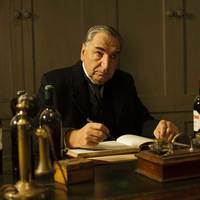 Thomas Barrow is first employed as the first footman of Downton and is very bitter about not having the position of valet in the house. He is a very manipulative character who will go to any length necessary to obtain what he desires. Thomas is homosexual and harbors a lot of anger for being so because he wishes to have a family and children. I'm looking for someone who can have a cold/sarcastic voice as well as one that is vulnerabl as the situation requires. You know nothing about me Grace so stay out of it! I envy all of you for reasons you could never understand so don't you dare pretend you know. My, my, my... has a little cat lost it's way? Perhaps I can help. Mr.Carson is the Butler of Downton. He runs things very strictly but is a very just man with his decisions. You don't have to necessarily sound old for this role but a deeper voice would be nice. Thank you Mr.Barrow, I shall take it from here. So, Miss Foster, you wish to be the new maid for Lady Sybil. Thank you for your time Miss Foster, I shall let you know my decision within the next few days. Ms.O'Brien is very similar to Thomas. 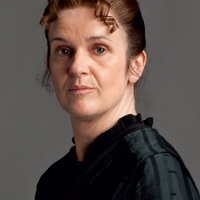 She is the eyes and ears of the duo as they create trouble amongst the servants in Downton. She notices many of the things that others try to hide and uses them to her advantage to put people forward or down as she desires. (disapproving) What's got on your nerves girl? Alice who is often referred to as the little ghost girl is a guide to Grace who often appears to give her hints and clues to figure out what is happening in Downton Abbey. She is mischevious and playful as well. I'm looking for a highpitch voice for this role that can sound creepy but also normal as needed. (singsong tone) There's an evil presence in the Grantham House miss. (Becomes serious) We can't move on until it goes away. (whisper) He doesn't want you to. 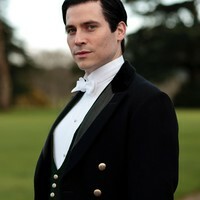 Mr.Drew sees himself as the caretaker of the other ghosts and their affairs that reside in and around Downton Abbey. He is against Grace trying to mess with anything related to the other spirits and tries to scare her away. (sternly) I do hope you're not pestering this young lady as she goes about her walk. Get out while you can. He's going to hurt you if you stay. This house is no place for you. Say this line normally, then pleadingly as though you were lost. Ghost Extras may be used for multiple episodes as they are very important to the story. Miss, can you help me? 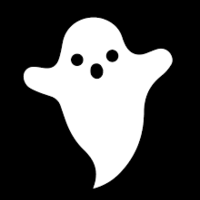 Ghost Extras may be used for multiple episodes as needed as they do play an important role throughout the audio play. Ghost Extras may be used for multiple episodes. We know you can see us! (leeringly) My, my, my... what do we have here? She's got the gift. She can see us.